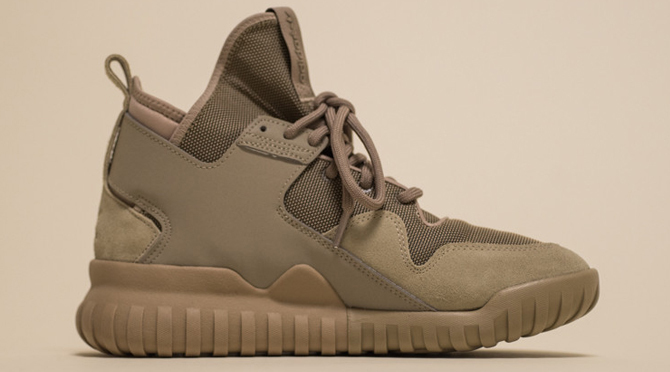 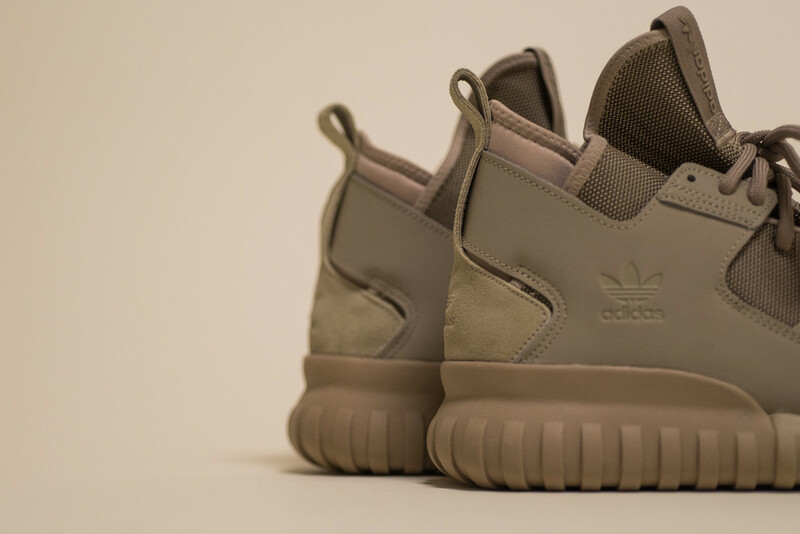 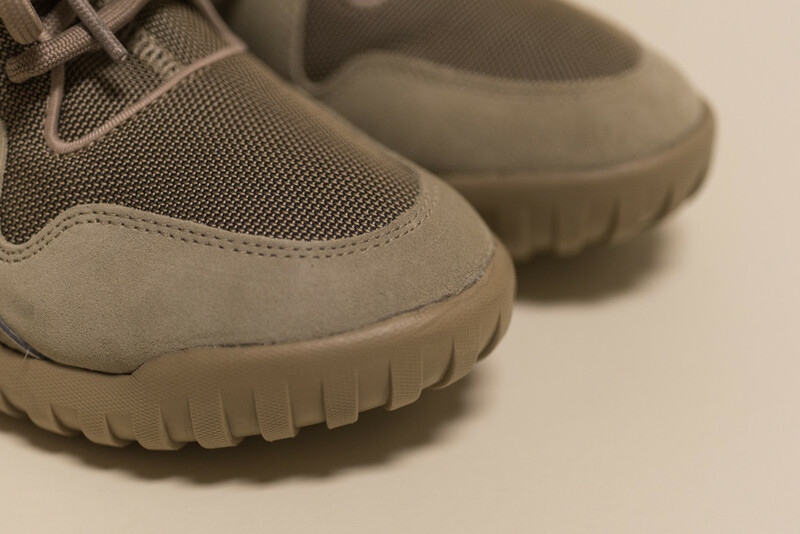 The adidas Tubular X is ending the year much in the same way as the adidas Yeezy 350 Boost by dressing up in a tonal tan look. 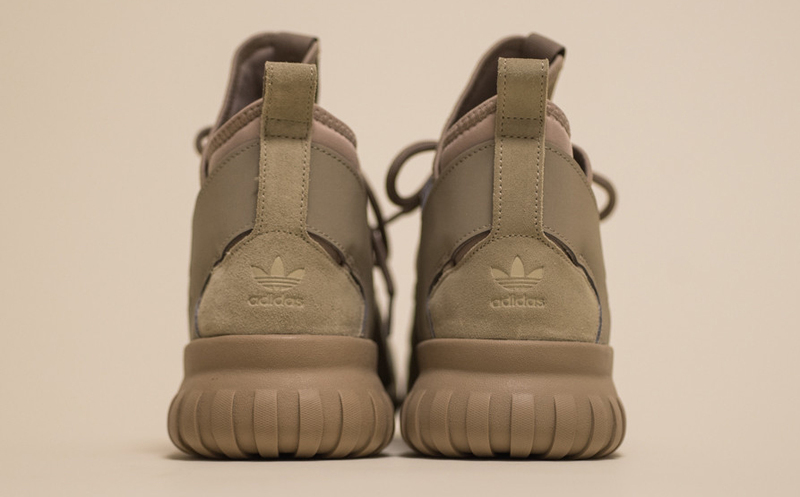 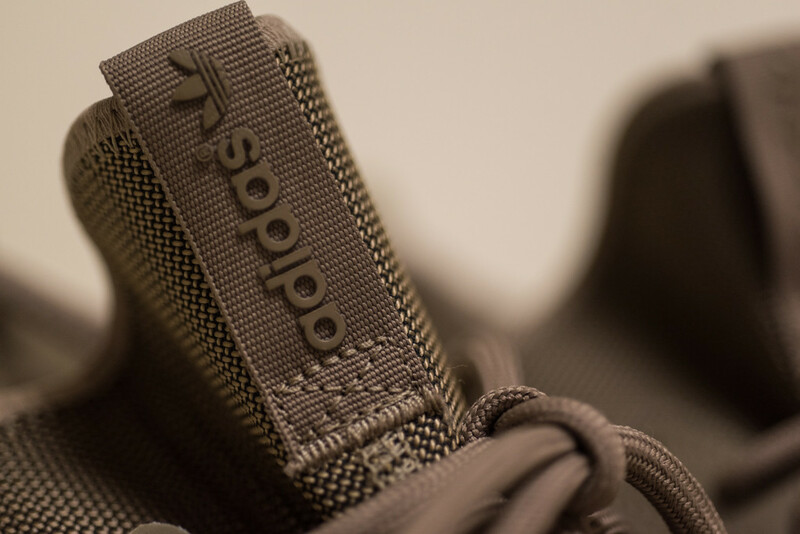 That look is shown here on the "Hemp" colorway, which feels a bit like the upcoming "Oxford Tan" 350s. 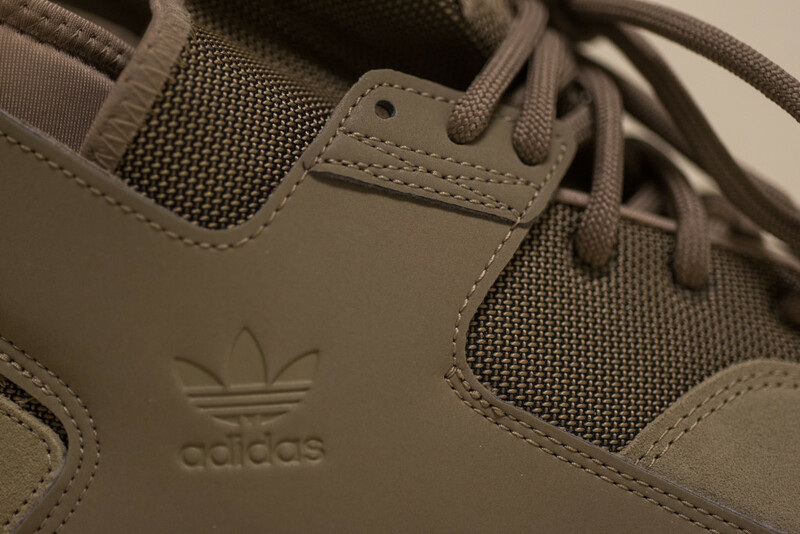 On the materials end the sneaker uses suede and a ballistic nylon that combine with the drab shade here for a sort of military vibe. 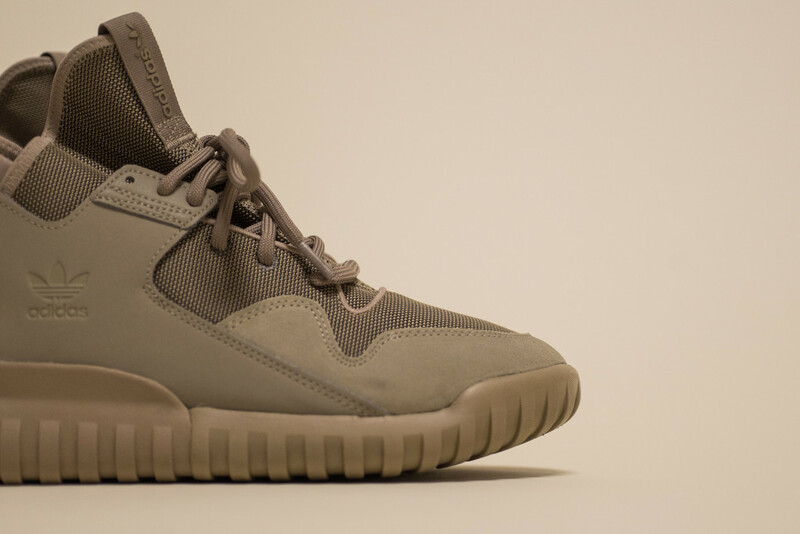 This adidas Originals Tubular X colorway is available now at retailers like Sneaker Politics.